le choix des fans: No Kaito's last name isen't Miku. Who do toi think Kaito should be with? How do toi pronounce Kaito's name? Is Anyone Else Excited for Kaito's English voicebank and append? Does anyone have anymore info on things like rendez-vous amoureux, date of release, etc? To celebrate, I put up a the link for KAITO's V3 website that details the release rendez-vous amoureux, date and contains the (re)new(ed) demo songs. So please check that out if toi haven't already. a poll a été ajouté: Is kaito's last name Shion? I hear so many people online call kaito Shion. 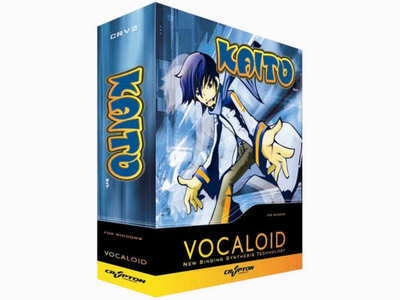 But the Vocaloid Wiki pages just say his name is kaito. So i'm not sure.